The Silent Intelligence is a highly specialized boutique strategy and technology consulting firm. The Silent Intelligence is a team of technology industry executives and practitioners with experience envisioning and implementing M2M and IoT solutions since 2006. Their experts have an extensive network across multiple industries and can often get access and gather insights that our clients cannot. Their deep technology expertise is based on decades of experience with technology platforms and ecosystems at companies including Motorola, Qualcomm, Ericsson, ARM, Sprint, Nextel and many others. 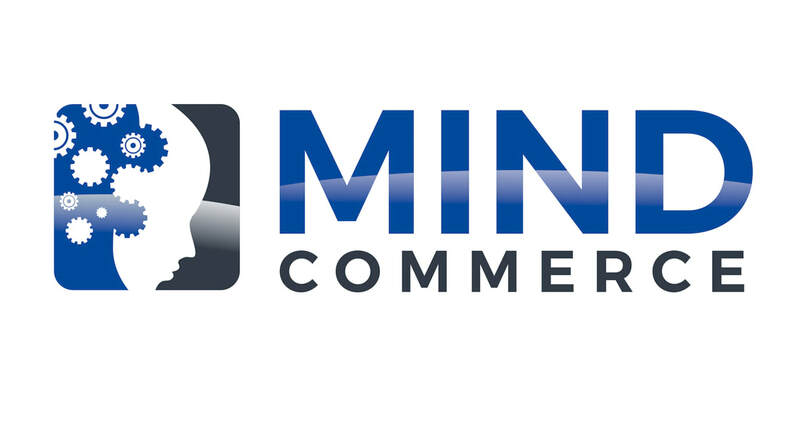 ﻿Mind Commerce, LLC and Compass Intelligence, LLC are strategic partners pooling resources to jointly develop reports and content to advance the telecommunications industry. Mind Commerce focuses on key areas for service providers, technology providers, developers (communications, applications, content, and commerce), systems integrators and consultants, government organizations and NGOs, and the financial community. Those areas include: Security, Broadband, IoT and M2M, Apps and Services, Wearable Technology, Cloud and Virtualization, Data Infrastructure & Services. To view report titles and details from Mind Commerce reports, please click here. To purchase any Mind Commerce report, please contact info@compassintelligence.com and provide your contact information. Silverwood Partners is a sector-focused investment bank that provides M&A and private capital raising advisory services to consumer, technology and healthcare companies. Silverwood delivers acquisition, divestiture or corporate sale advisory, strategic-financial advisory and private financing services to companies in its targeted industry sectors. Stephanie Atkinson joined as an Industry Advisor in April of 2016. Please contact Stephanie directly with questions about M&A, placement services, and other technology related investing. For additional information, visit www.silverwoodpartners.com. nGage Events is the leading producer of host based invitation-only business events. The events bring together leading vendors with qualified decision makers in an exclusive and intimate environment. UNique 1:1 appointments, case study presentations, boardroom meetings, and networking opportunities provide a unique business experience to maximize clients'​ time and productivity. Combined with peer-to-peer interaction and content delivered by industry thought leaders, we provide cutting edge information and strategies that can impact your business today. Compass Intelligence is involved and acts as an industry advisor to ET6 Exchange, ET Exchange, and IoT Exchange. IoT Analytics is a leading provider of market insights for the Internet of Things (IoT), M2M, and Industry 4.0. More than 40,000 IoT decision makers rely on our data-driven market research every month. Their products and services portfolio includes free insights on IoT markets and companies, focused market reports on specific IoT segments and Go-to-Market services for emerging IoT companies. ​The Consumer Technology Association, formerly Consumer Electronics Association, is a standards and trade organization for the consumer electronics industry in the United States. Compass Intelligence is a member and also serves on the Start up Committee/Board and has occasionally attended and completed projects for the Wireless Division Board. CABA is the Contintental Automated Building Association which represents member companies in both the connected home and intelligent building markets, including equipment/hardware, software, security, and technology solution vendors. Compass Intelligence is a member company. Internet of Things World is the world’s largest and most comprehensive IoT event, taking place in the heart of Silicon Valley. Celebrating its 5th anniversary, this year’s event will welcome 12,000+ attendees, 450+ speakers, and 300+ exhibitors. With a focus on IoT in action, Internet of Things World provides a unique place to network and learn with the growing IoT community, and delivers business-critical information to help you achieve ROI & real-world results from IoT. The conference agenda covers strategic and technical content from every sector, including manufacturing & supply chain, smart cities, energy & utilities, connected cars, smart home, healthcare, smart buildings & construction, plus much more. In addition to conference passes, the event offers free expo only passes to browse the expo hall with access to selected stages and opportunities to meet new suppliers.